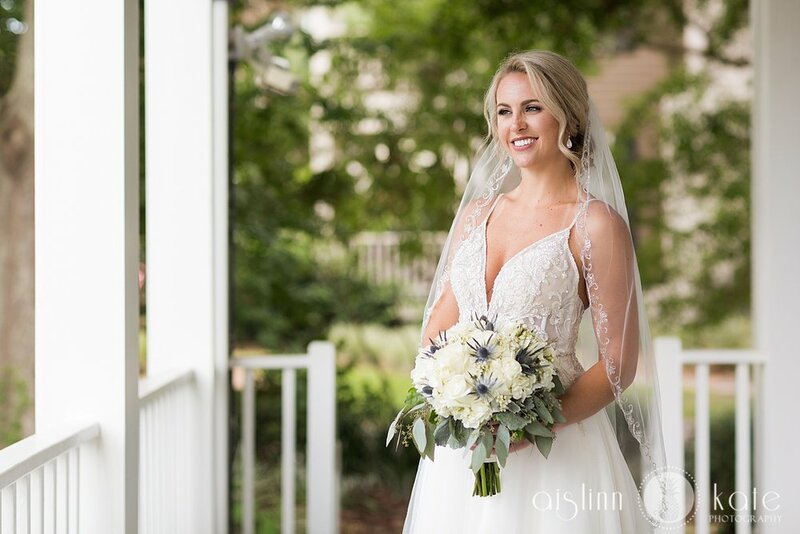 Formal bridal portraits before the wedding day are one of my favorite southern wedding traditions, partially because they are the perfect opportunity to test run everything before the big day, but mostly because it is the ultimate game of dress up (my favorite as a little girl!) Gorgeous gowns, flowing veils, and the way a bride lights up when she puts on THE dress will always set my heart aflutter. 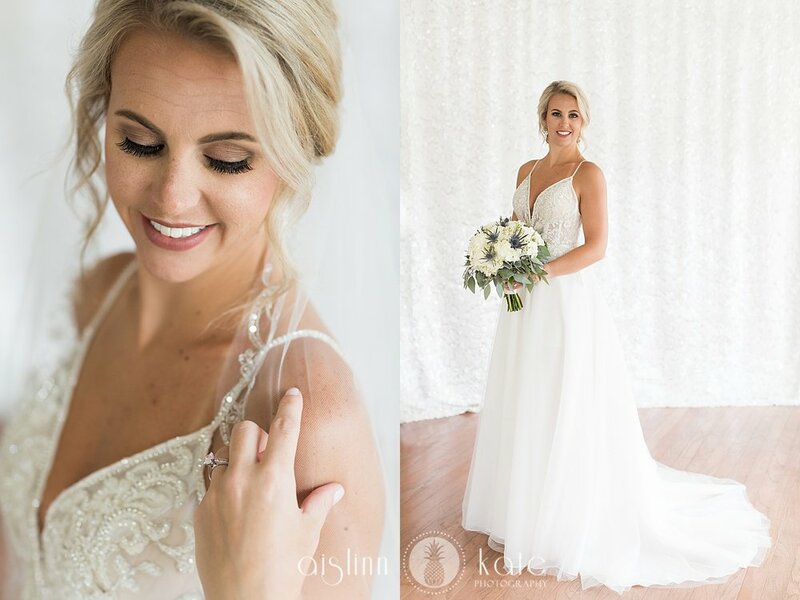 Whitney's session was no exception and my jaw dropped when she pulled her gown out of the dress bag. With a skirt perfect for twirling and just enough sparkle, she was stunning and I loved the way her portraits turned out!